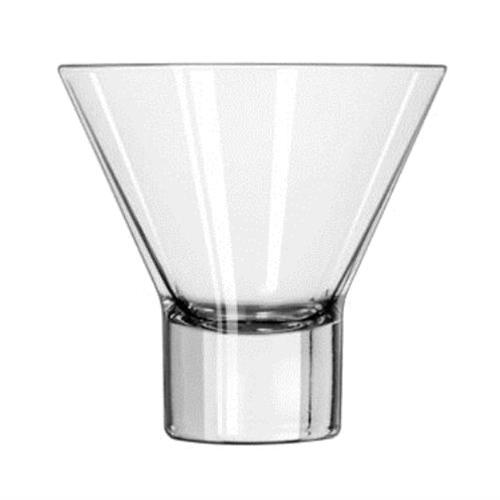 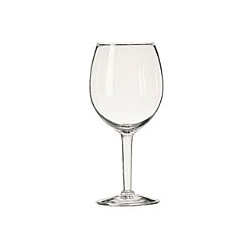 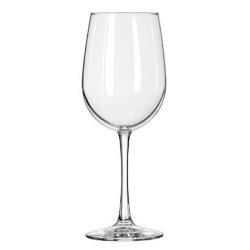 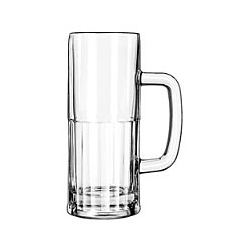 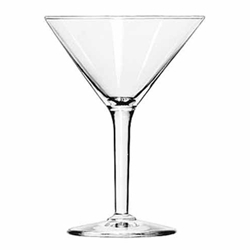 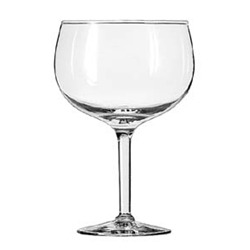 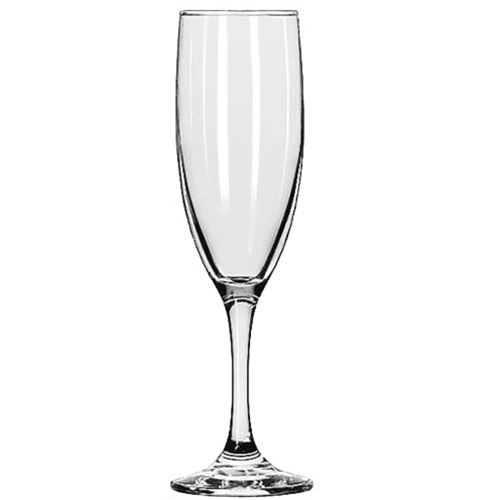 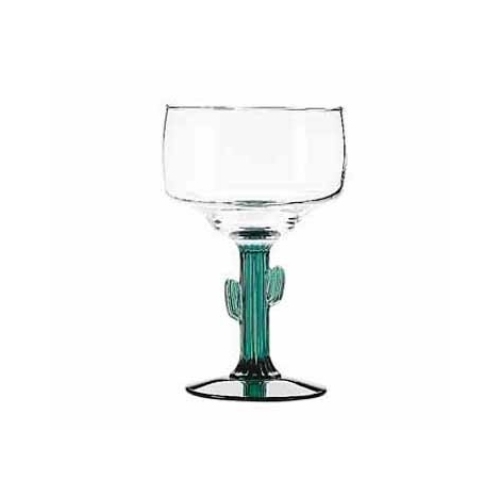 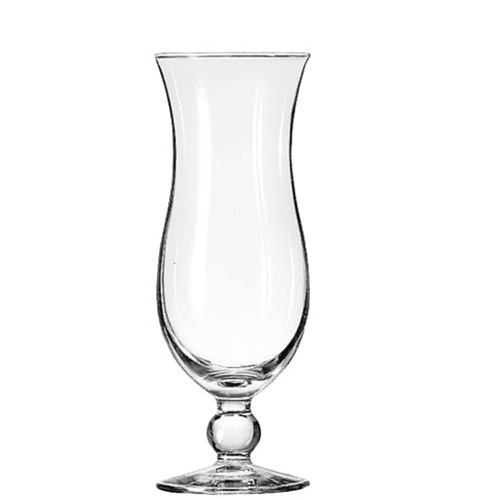 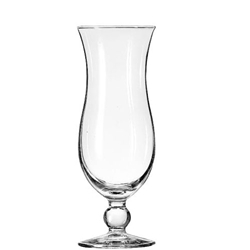 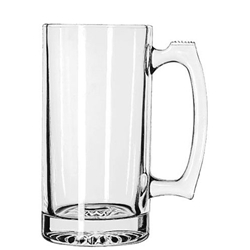 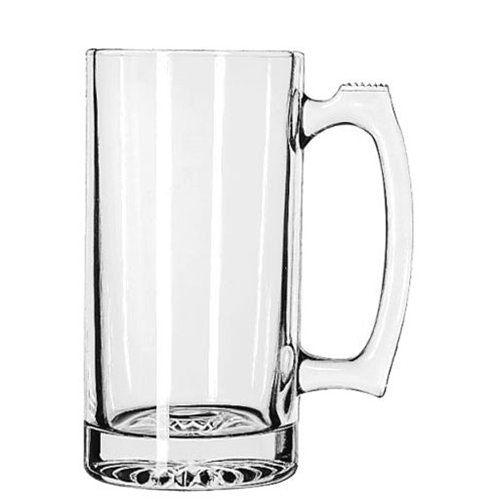 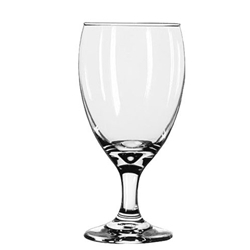 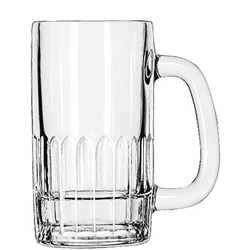 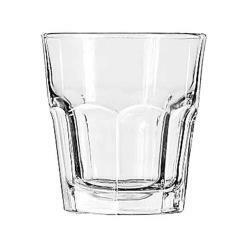 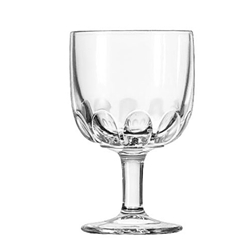 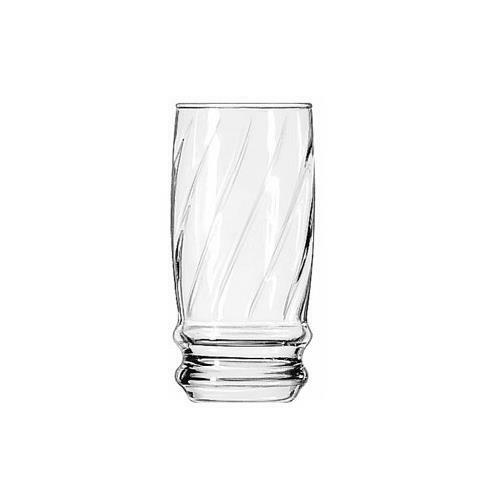 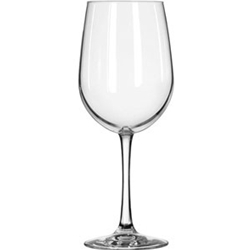 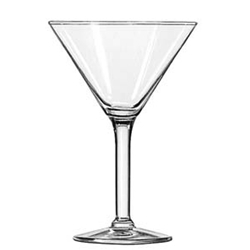 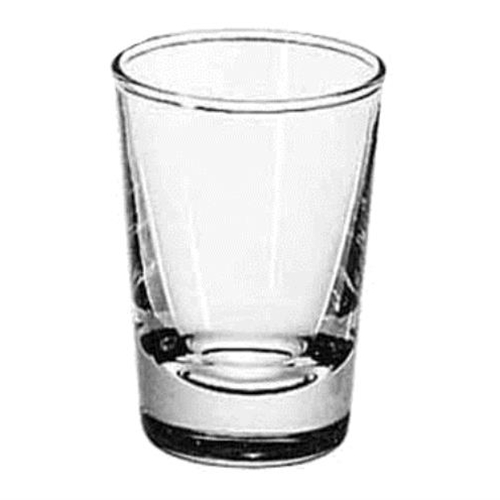 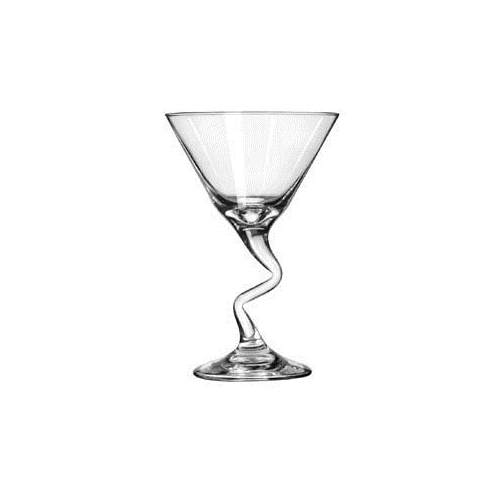 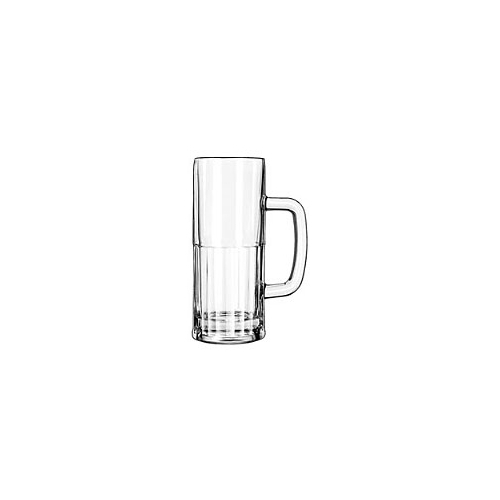 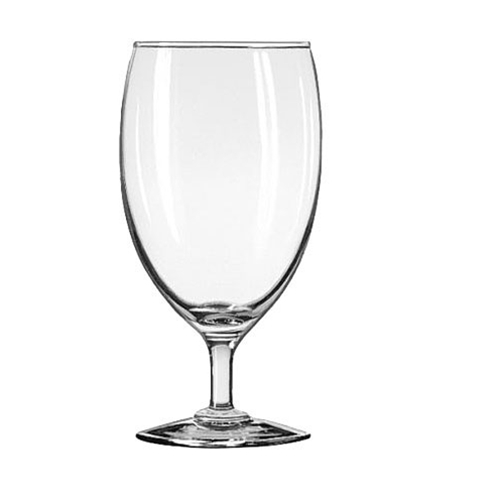 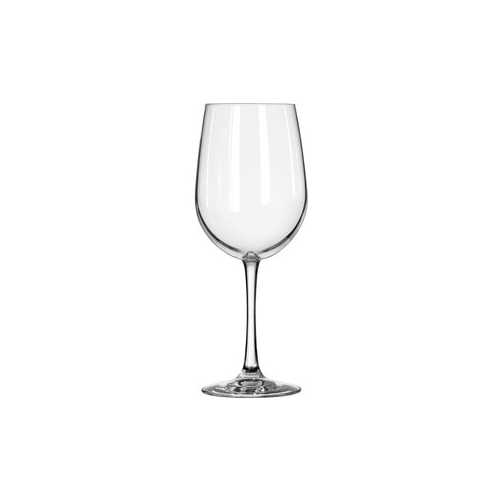 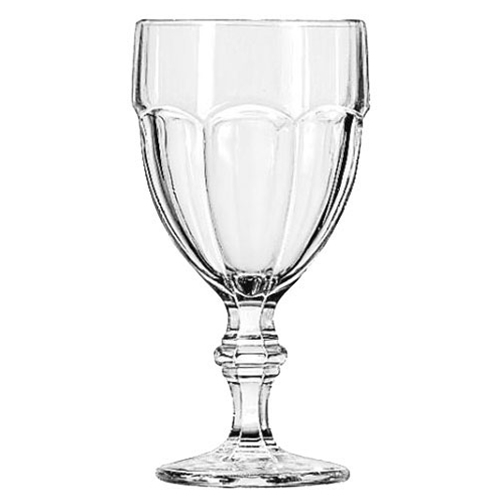 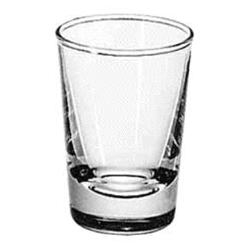 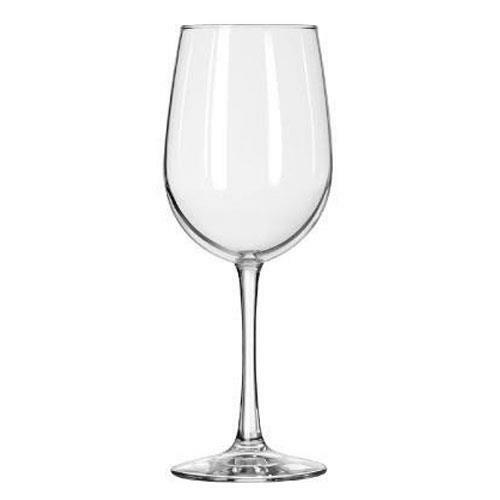 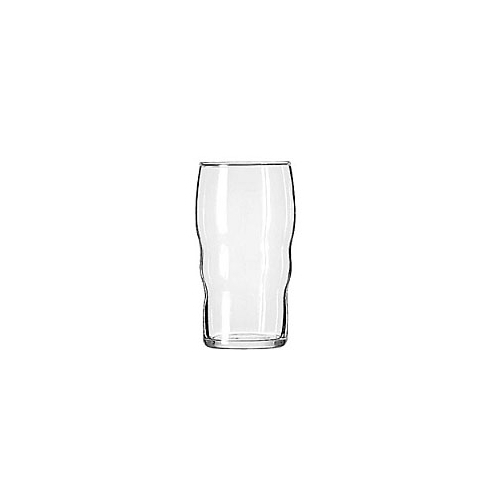 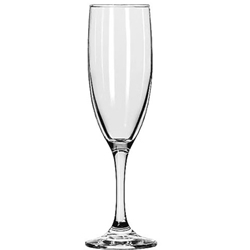 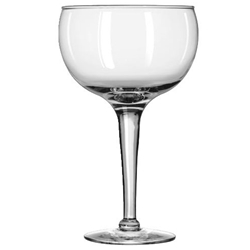 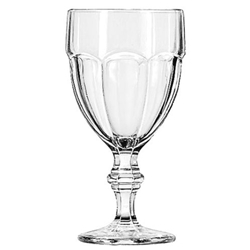 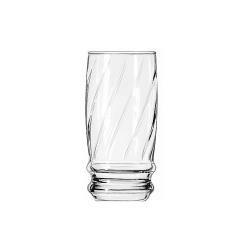 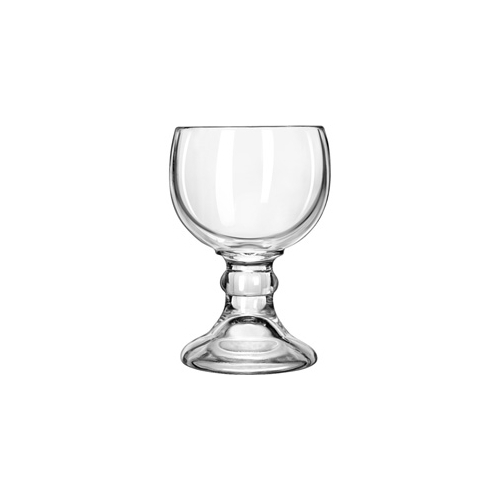 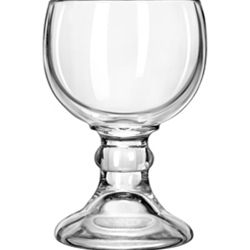 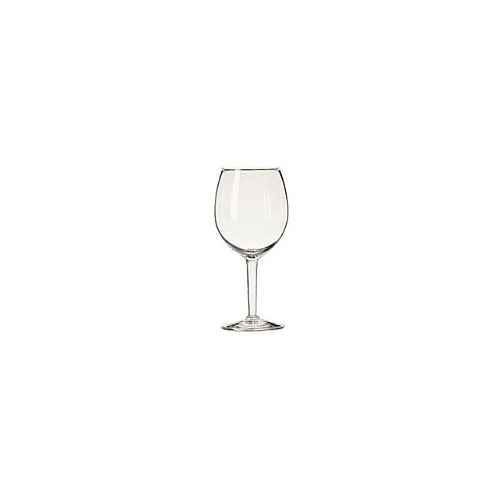 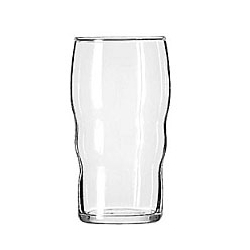 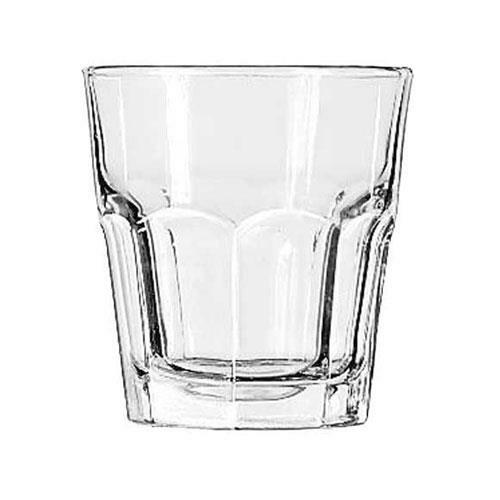 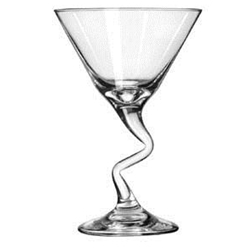 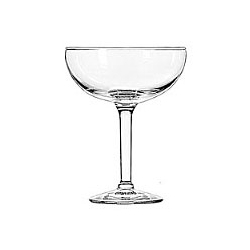 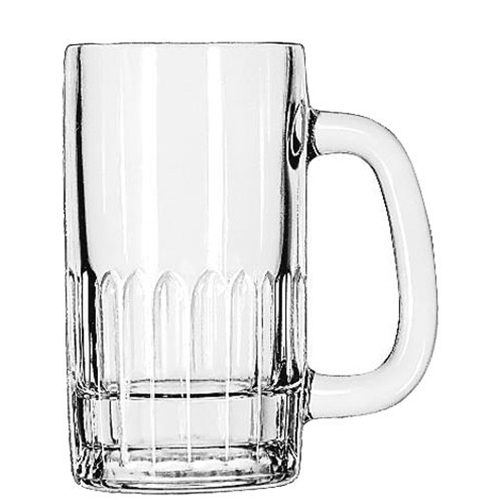 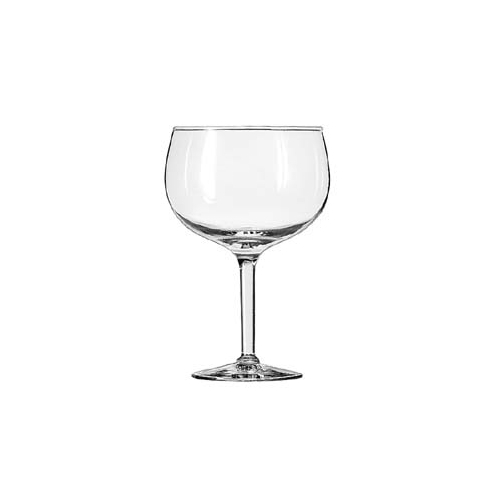 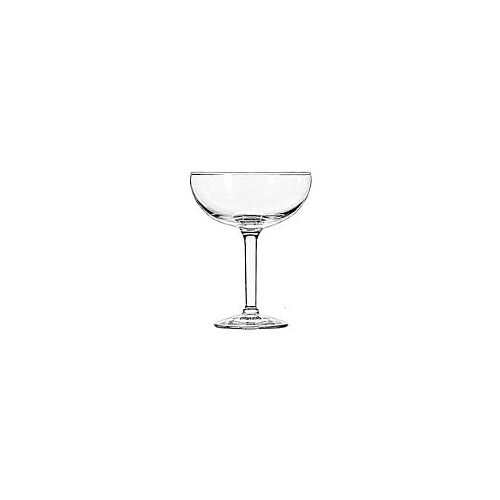 Food Equipment Company stocks a large selection of glassware by Libby Glass. 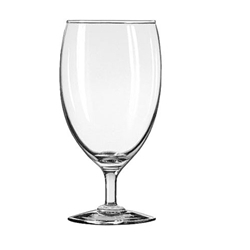 If you don't see what you are looking for, please ask a sales associate. 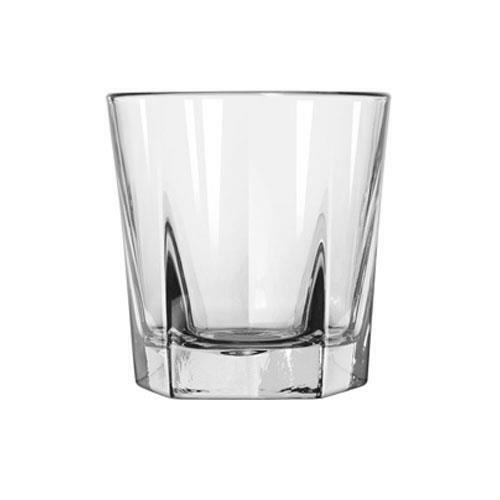 Dimensions: (H) 9-1/8" (W) 3.63" (Top) 2-7/8" (Btm) 3-1/4" (D) 3-5/8"
Dimensions: (H) 7" (W) 3.5" (Top) 3-1/4" (Btm) 3'' (D) 3-1/2"
Freight Promotion does not apply. 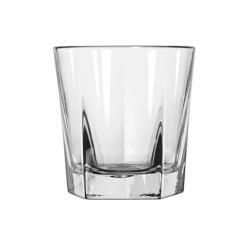 Dimensions: (H) 6.88" (W) 4.75" (T) 4-3/4" (B) 3" (D) 4-3/4"
Dimensions: (H) 5.13" (W) 2.88" (Top) 2-1/2" (Btm) 2-3/8" (D) 2-7/8"
Dimensions: (H) 7-1/4" (W) 4-3/4" (Top) 4-1/2" (Btm) 4-1/4" (D) 4-3/4"
Dimensions: (H) 6.13" (W) 4" (Top) 4" (Btm) 3-1/4" (D) 4"
Dimensions: (H) 8-1/4" (W) 3-5/8" (Top) 2-7/8" (Btm) 3-1/4" (D) 3-5/8"
Dimensions: (H) 8.13" (W) 2.75" (Top) 2" (Btm) 2.75" (D) 2.75"
Dimensions: (H) 10-1/8" (W) 6-1/4" (Top) 5-3/4" (Btm) 3-1/4" (D) 6-1/4"
Dimensions: (H) 7-3/8" (W) 5" (Top) 4-1/2" (Btm) 3" (D) 5"
Dimensions: (H) 6" (Top) 2-7/8" (Btm) 2-3/8" (D) 3"
Dimensions: (H) 3-7/8" (W) 3-1/4" (T) 3-3/4" (B) 3-1/8" (D) 3-3/4"
Dimensions: (H) 6.78" (W) 3.63" (Top) 3-3/8" (Btm) 3-1/8" (D) 3-5/8"
Dimensions: (H) 5-7/8" (W) 4-1/4" (Top) 4-1/4" (Btm) 2-7/8" (D) 4-1/4"
Dimensions: (H) 6-7/8" (W) 3-1/4" (Top) 2-5/8" (Btm) 2-3/4" (D) 3-1/4"
Dimensions: (H) 7" (W) 3-1/2" (Top) 3-1/8" (Btm) 2-3/4" (D) 3-1/2"
Dimensions: (H) 6-1/2" (W) 4" (Top) 3-3/4" (Btm) 3" (D) 4"
Dimensions: (H) 6.5" (W) 4.38" (Top) 4-3/8" (Btm) 3" (D) 4-3/8"
Dimensions: (H) 6.25" (W) 5" (Top) 4-3/4" (Btm) 3" (D) 5"
Dimensions (H) 3-5/8" (T) 3-3/8" (B) 2-1/2" (D) 3-3/8"
- (H) 2 3/8" x (T) 2" x (B) 1 1/2" x (D) 2"